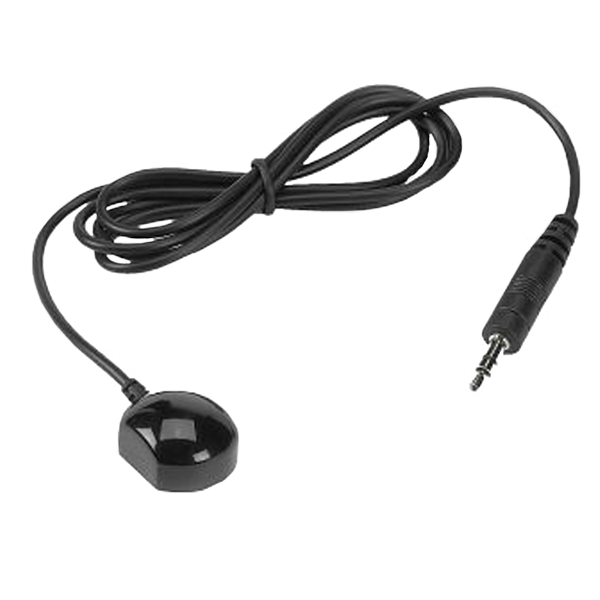 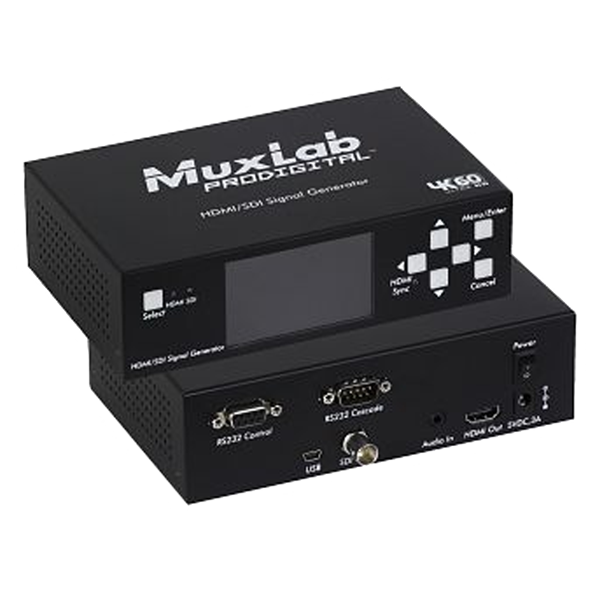 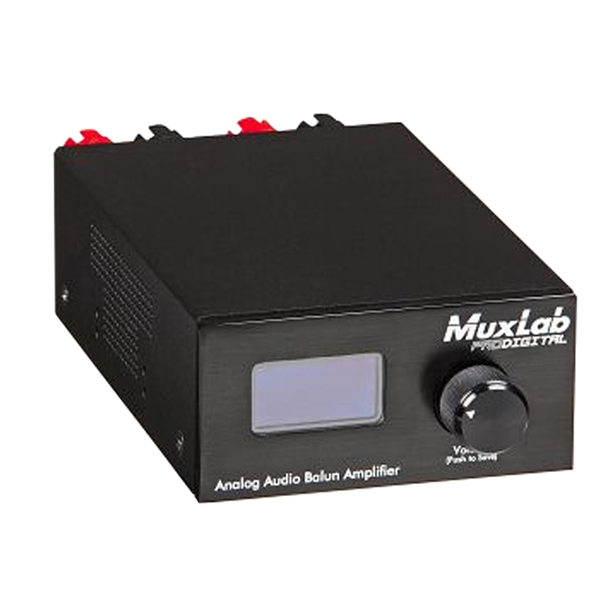 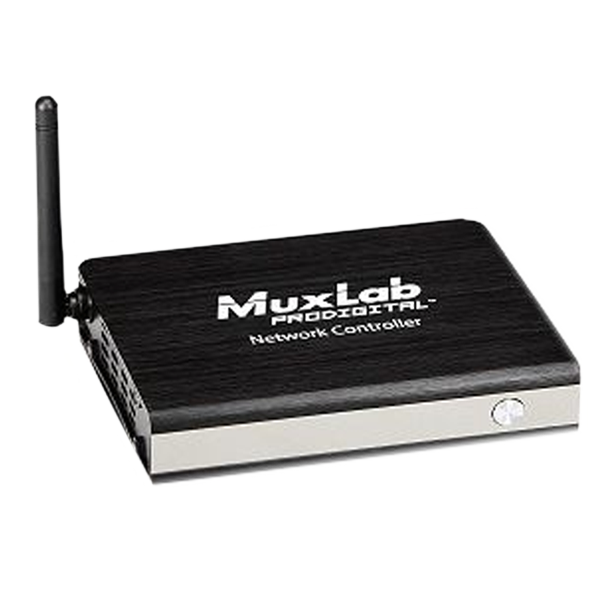 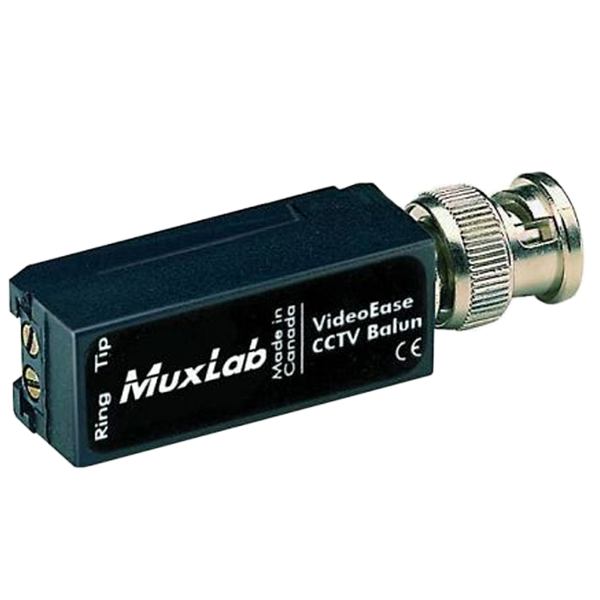 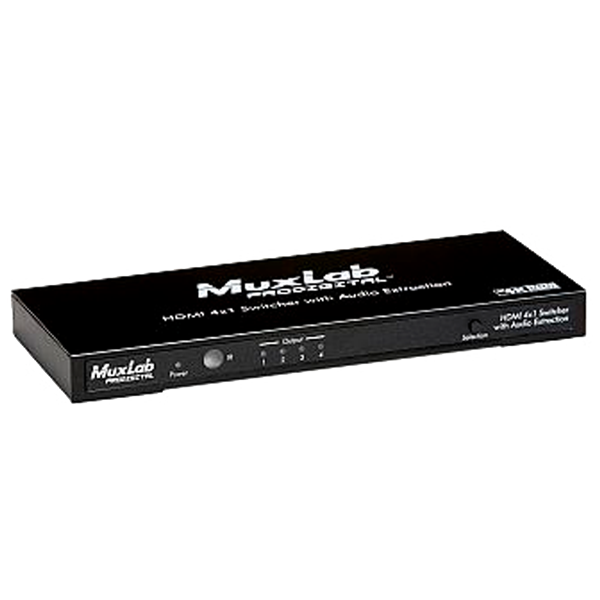 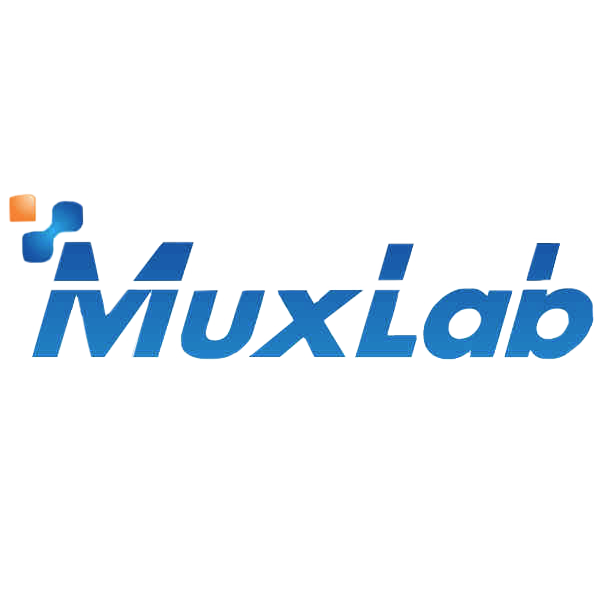 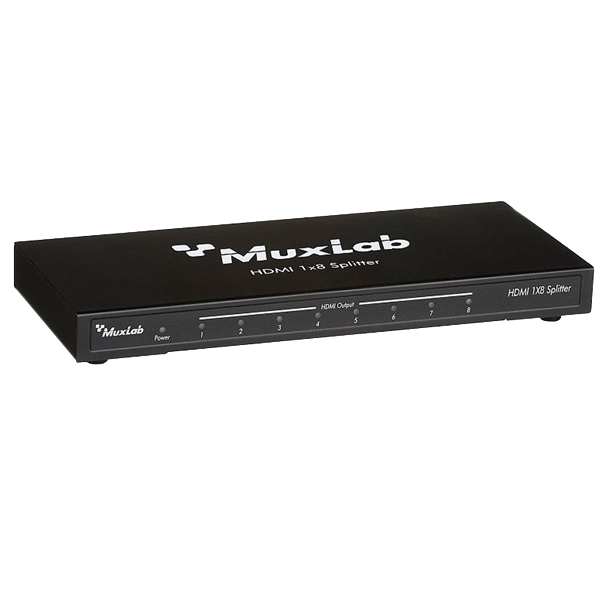 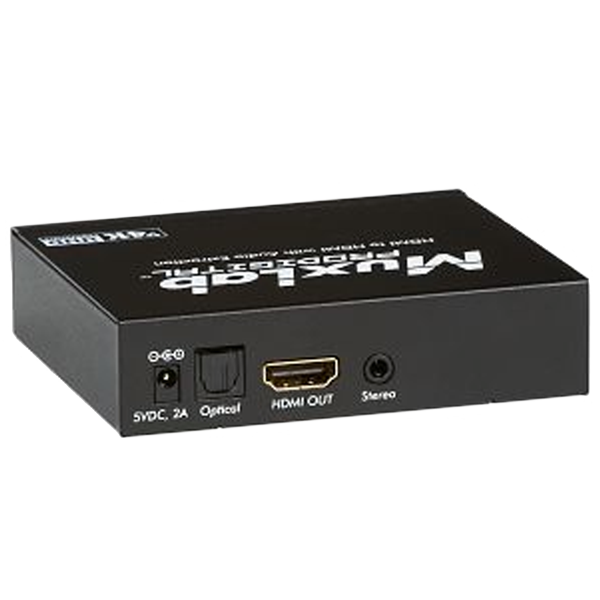 MuxLab is a leading designer and manufacturer of connectivity and distribution solutions for commercial and residential installations of all sizes. 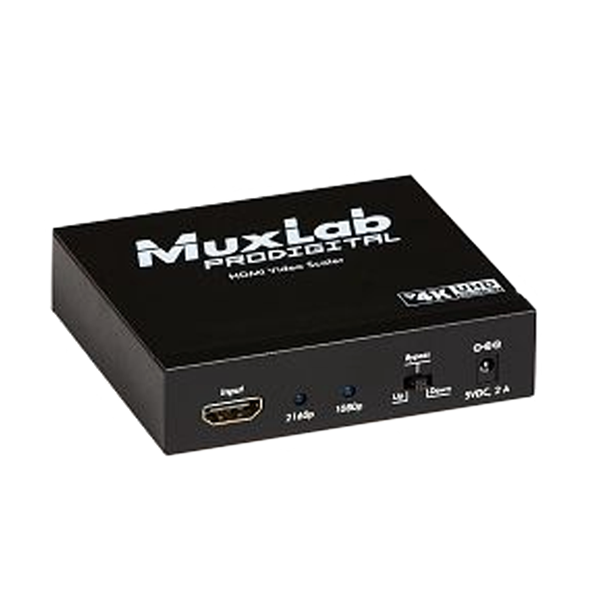 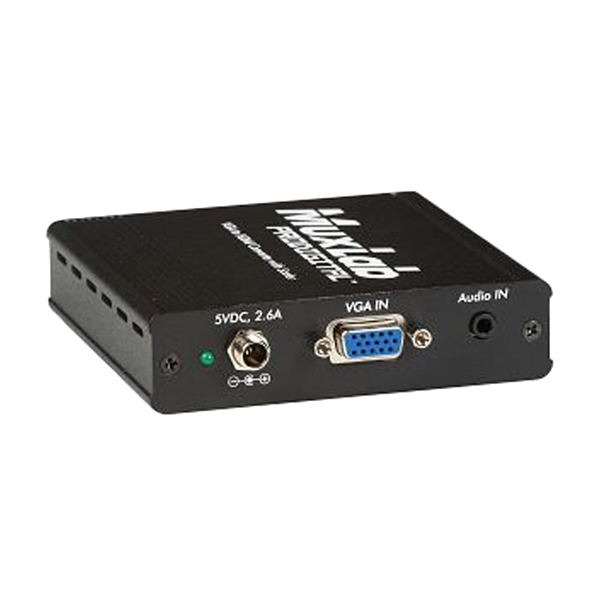 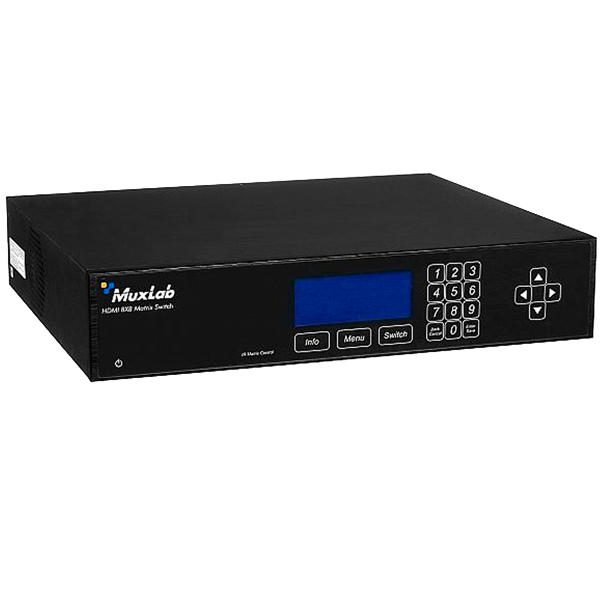 Though specializing in the professional AV and broadcast markets, MuxLab products have been implemented in countless, high-quality AV installations in every major market around the world. 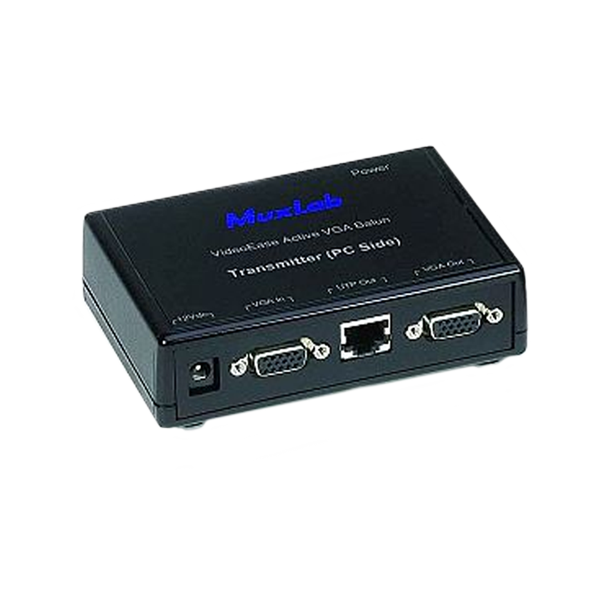 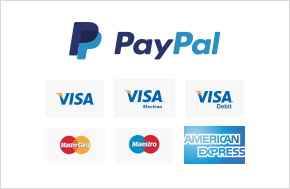 Since its inception in 1984, the company continues to be a forerunner of technological advances in signal distribution and connectivity.